A beloved Margaret Olley painting from the University of Newcastle Collection will be featured in 2018 exhibition at Orange Regional Gallery. 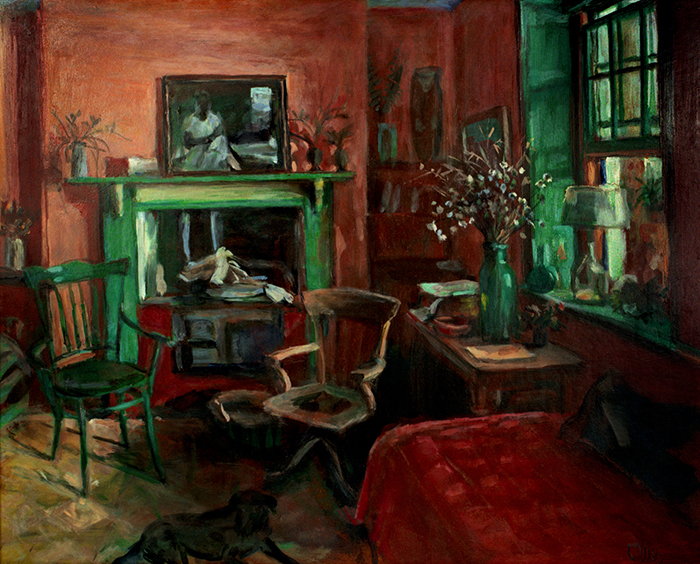 Margaret Olley's Interior 1974 will be a part of the exhibition Interiors from 31 March to 24 June 2018, examining artists’ intimate responses to interior spaces such as domestic environments, studios and sheds. Curated by Gavin Wilson, major works by sixteen modern and contemporary Australian artists will be featured including works by Grace Cossington Smith, Cressida Campbell, Ray Crooke, Peter Godwin, Euan Macleod, Margaret Olley, Brett Whiteley and others.